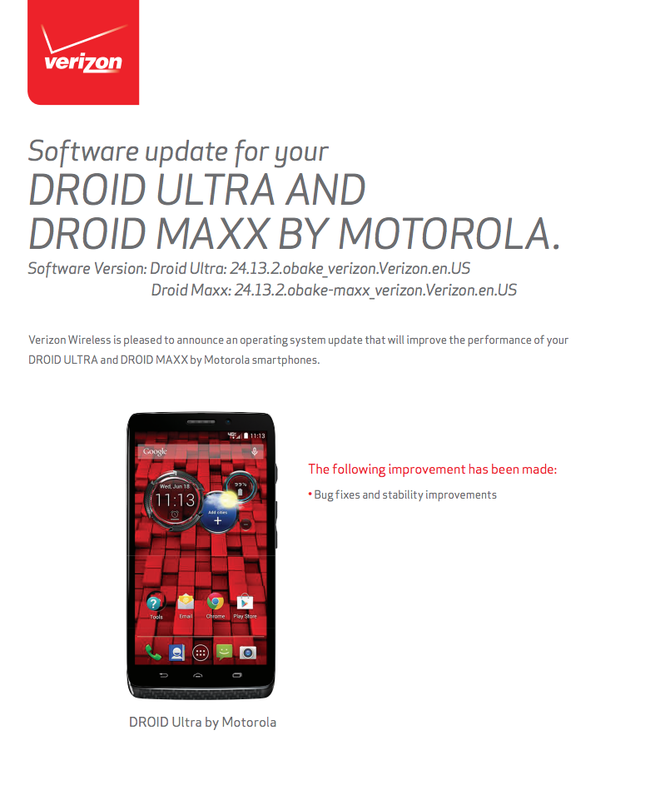 Verizon and Motorola are pushing an update to their 2013 line-up of DROID devices, the MAXX, Ultra, and Mini. 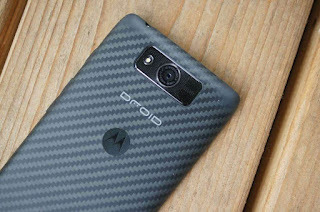 The update is not Lollipop in any shape or form. It fixes bugs and improves stability. That’s it. You are looking at a build number of 24.13.2 when all is said and done. The update was approved on Friday, so you should see it any day if you haven’t already. To check for the update, head into Settings>About.